GPSintegrated.com is a Web & Mobile based GPS Location Tracking System . 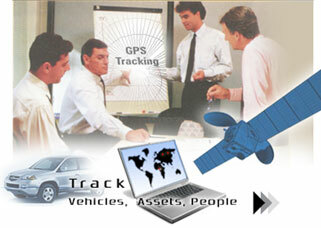 It allow you to offer GPS Tracking, Emergency Assistance & Fleet management services in your city. It allow your customers to track mobile vehicles, assets, people and even animals. Technology: GPS Integrated is based on GPS (Global Position System), GSM (Global System of Mobile) & Web Technologies. This service require you to purchase a GPS Tracking device, a Mobile SIM card and Web/Mobile based service subscription. Products: We support wide range of Mobilephones, PDA and GPS Tracking devices for Personal Tracking, Vehicle Tracking and Asset Tracking applications. Our web based software include Dashboards, Realtime tracking, Worldwide street Maps, Professional Reports, Alerts and integration with Mobilephones, Desktop and web services. Please goto our GPS Tracking website link below to get detailed information.